Trimble equips the modern mobile workforce by Combining positioning, communications, and software. Mapping & GIS products improve productivity in hundreds of industries by geo-enabling field workforces with high accuracy, rugged, and easy-to-use products.The following Mapping & GIS Products are just a few of the Trimble Product Range that GISsat distributes and provides support in the use of. Contact us to learn about more Trimble Mapping & GIS Products. The Trimble R1 Receiver is a pocket-sized lightweight GNSS receiver that integrates accurate positioning into a standard Bluetooth device. 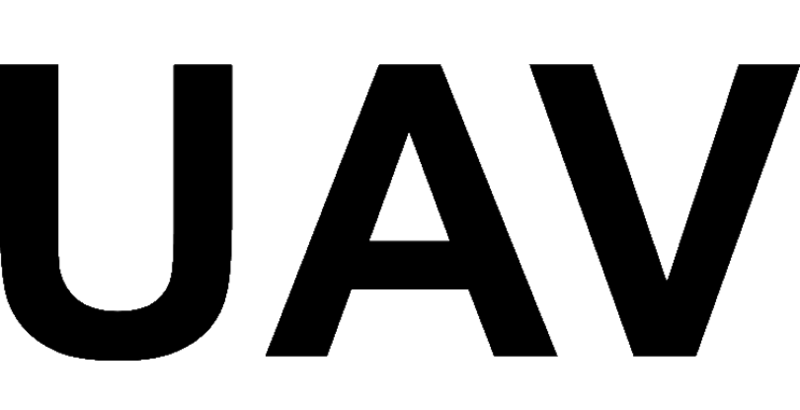 Today’s customer is constantly seeking for easy possibilities to effectively use their smartphone or tablet in the field. This receiver enables these "Bring Your Own Device (BYOD)” Users to collect high-quality GNSS positions with high precision anywhere in the world. Via Mobile Internet Connection you can easily receive correction signals from Suriname’s Continuously Operating Reference Station (CORS) Network and achieve an estimated accuracy of 50cm. 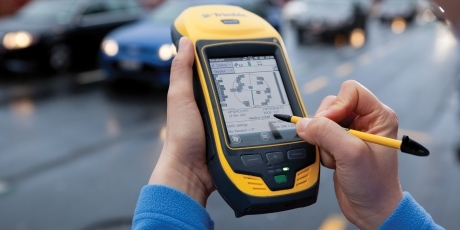 The Trimble Geo 7X handheld is a rugged high-accuracy GNSS device with Trimble Access Software. This complete solution is specially designed to make surveying and handheld point measurement easier and efficient. The Geo7X is loaded with features to enable fast geospatial data collection with an accuracy ranging from 1-100cm. Connecting to the CORS Network will deliver a higher precision. 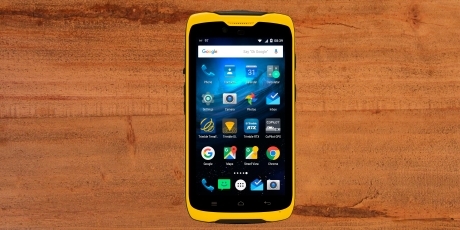 Trimble goes one step further and combines a Trimble handheld GNSS technology and smartphone in one device so you can work smarter with mobile apps right at your fingertips! This lightweight Android-based device is a smart investment for GIS professionals and field crews working in a variety of applications including public works, utilities and environmental management. 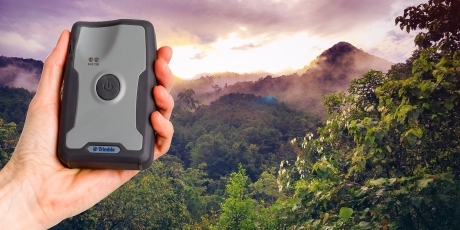 This rugged device allows you to collect and share accurate data in any weather. The TDC100 includes an array of powerful features and is the perfect solution to increase productivity and communication capabilities of your workforce.